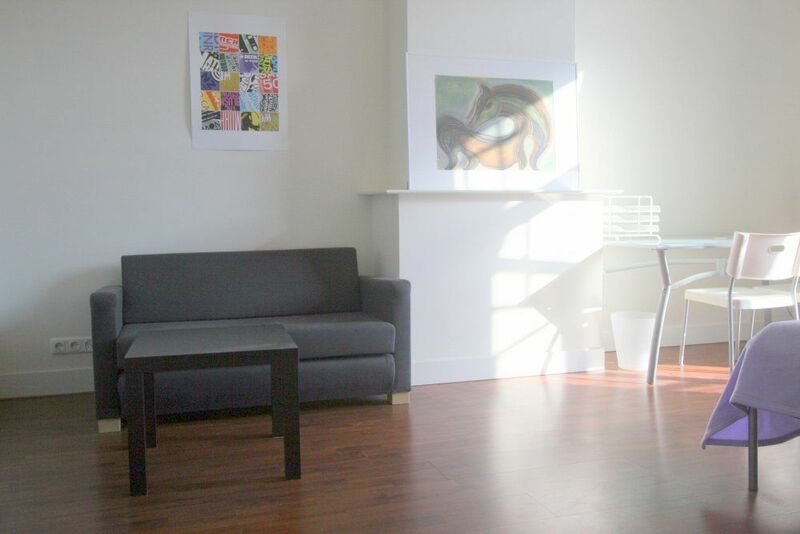 A fully furnished studio with balcony on the second floor. 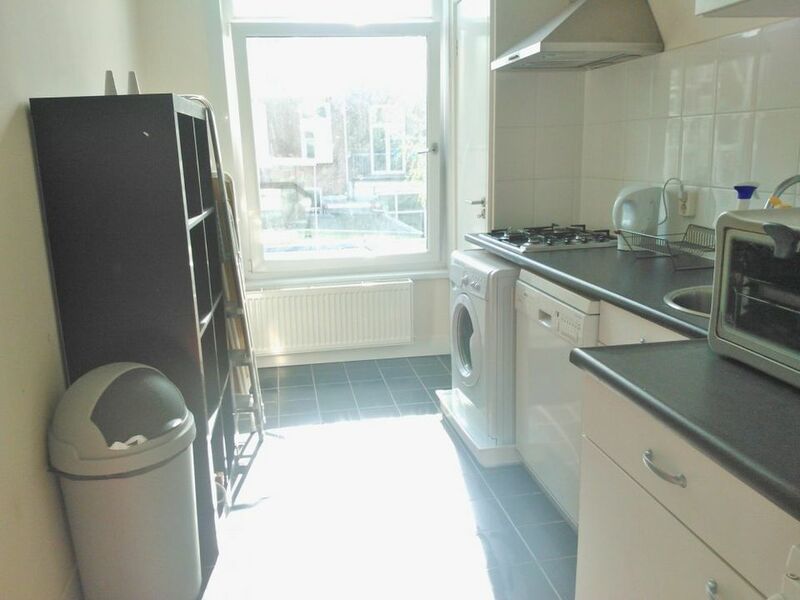 SHARED kitchen and bathroom with one other studio. 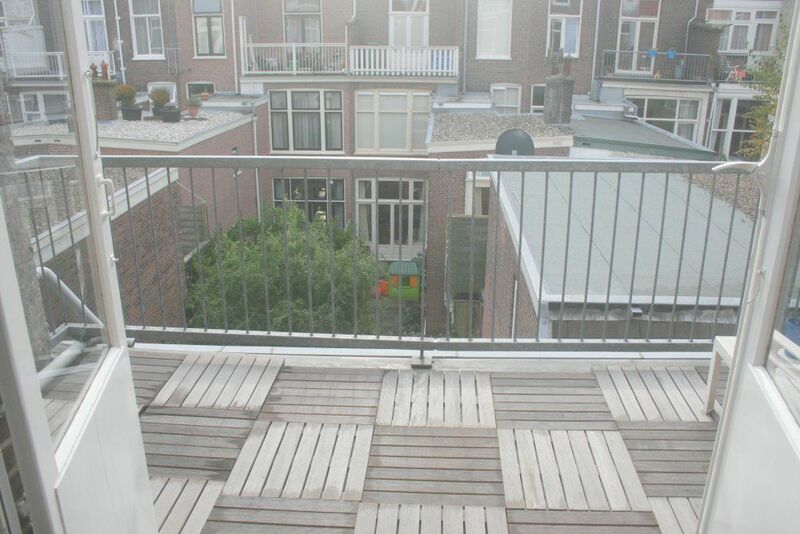 The studio apartment is very close to the ICC, ICJ, ICTY and most embassies. 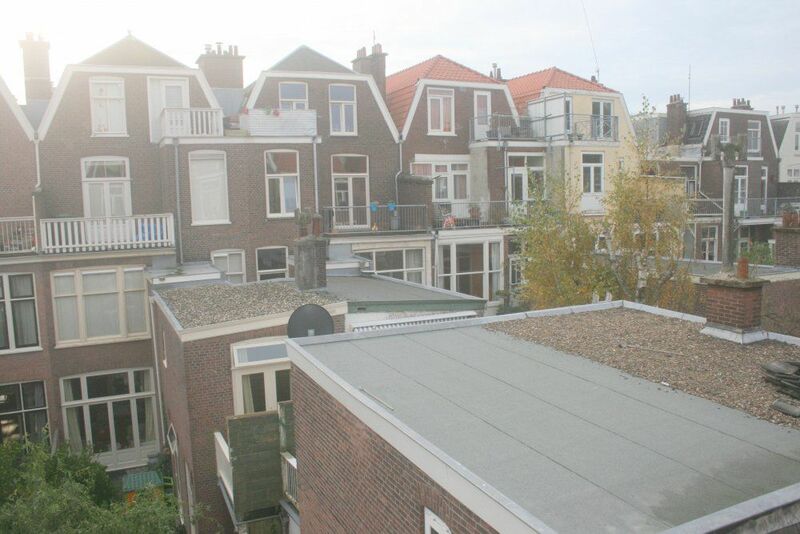 Also the studio lies at walking distance of the Reinkenstraat and Regentesseplein with all its shops and restaurants. 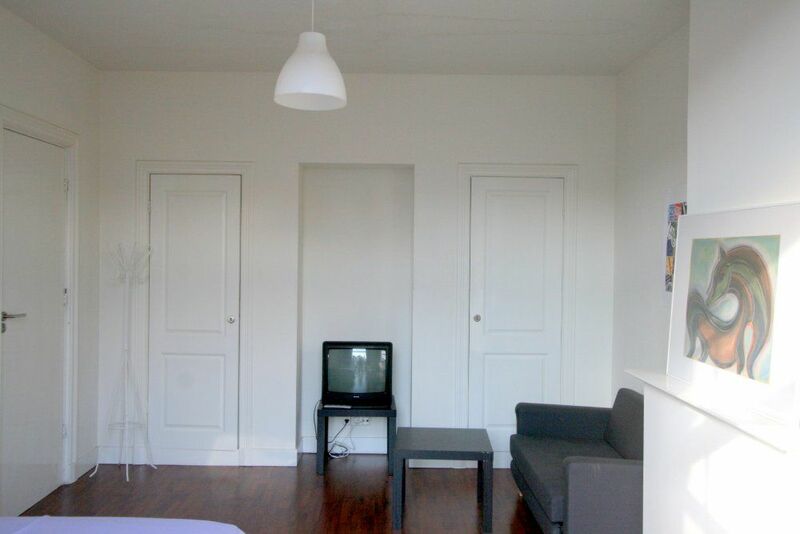 The area is a nice and quiet area with a historical atmosphere and lies very close to the beach, city center and Central Station (app. 10 minutes by bike or tram). Shared entrance on the ground floor. With stairs to the second floor. The studio is at the back of the house. Privat entrance. 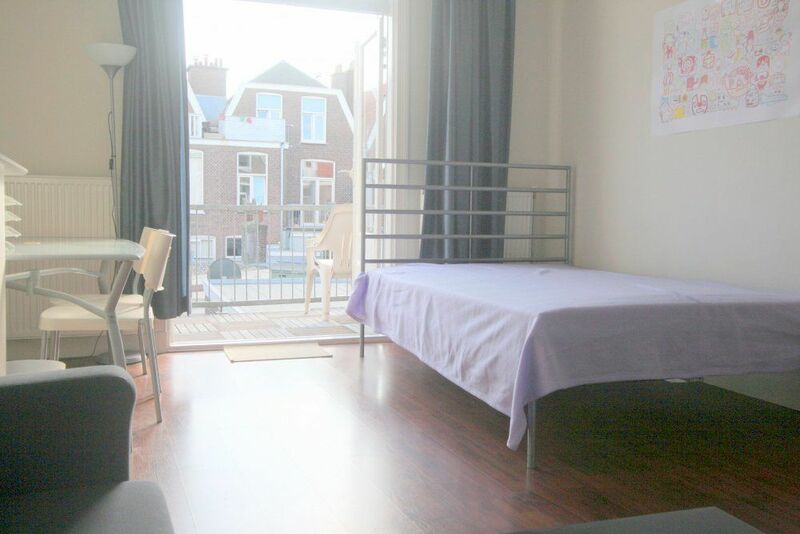 Bright studio with sofa, double bed, wardrobe and access to the sunny balcony. 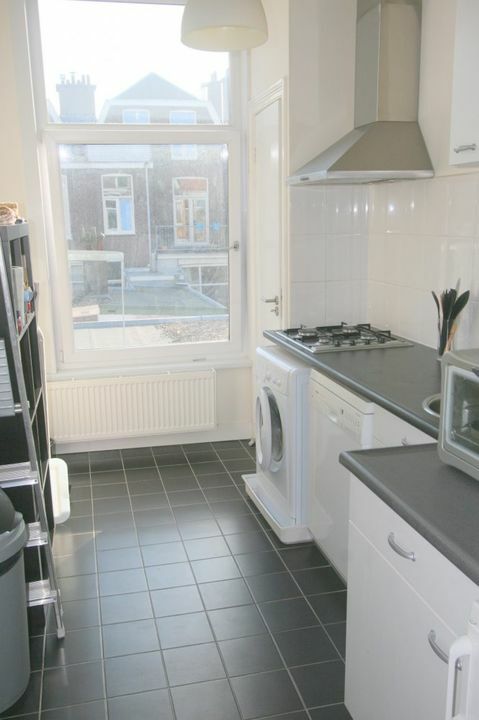 Shared use of kitchen, bathroom and toilet with one other studio.